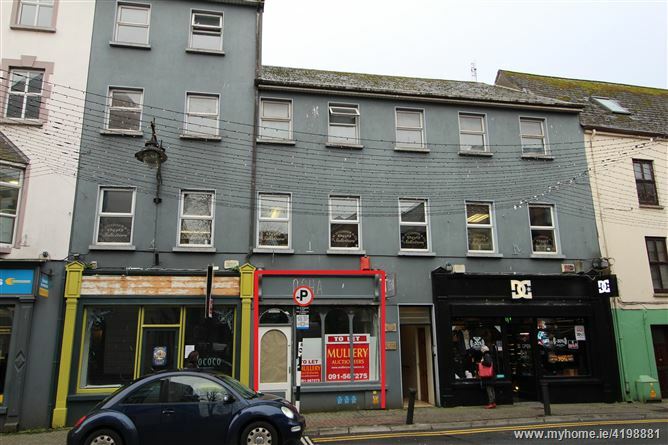 The subject property is prominently situated on Cross Street, in the heart of Galway City Centre, directly opposite The Dail Bar, adjacent to DC Clothing and a plethora of shops, bars and restaurants. Neighbouring businesses include retail, offices, restaurants, bars and hotels. The Cornstore Complex is situated in immediate proximity. The premises offer enormous potential for a retail operator to acquire a foothold in this prime pitch in the epicentre of the ‘Latin Quarter’, Galway’s premier tourist destination, frequented by thousands of locals and tourists alike each year. 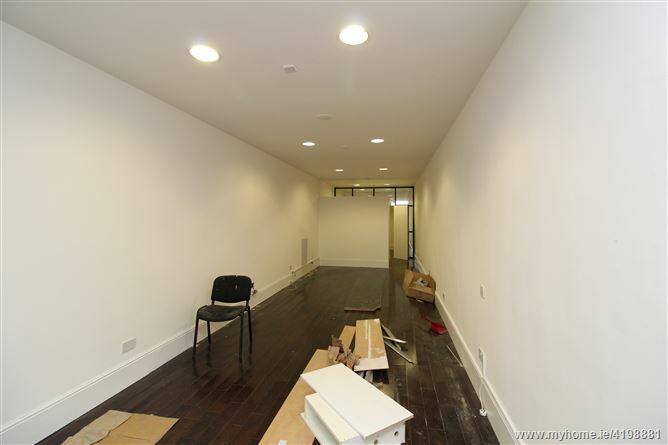 The premises comprises a ground floor lock-up retail unit, currently configured with an open plan retail area and WC.